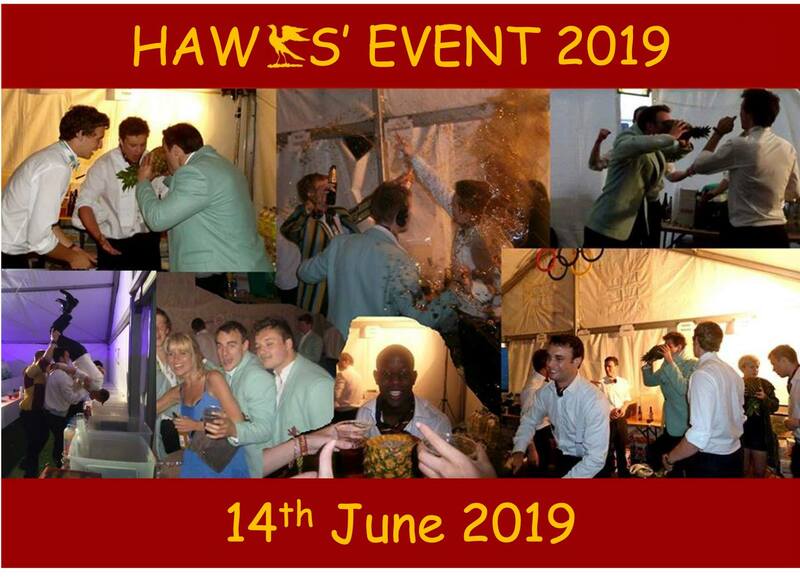 On the 14th June 2019 the same classic cocktail of bangers, bouncy castles, bottomless drinks, free food and the biggest names in Cambridge will be mixed once again to bring you the highlight of the year. Hawks, Ospreys and other sporting elites will take a well deserved break from their rigorous athletic training regimes to come together for one night only to celebrate a year of success on and off the field. Dress code: Black tie and Blazers. For those that were on Coach 4 for the Hawks’ and Ospreys’ Charity Ball 2018, please email mw696@cam.ac.uk with your interest in buying a ticket.